The title itself of this movie has actually attracted me immediately, think about it. You’re in doubt but you’ve got a reason why doubting on something, so it made me curious what’s to doubt for? Since I was a kid I’ve been really interested on laws, I even thought that I’ll be a lawyer when I grow up. So after reading the synopsis of this movie, obviously I immediately want to watch it. 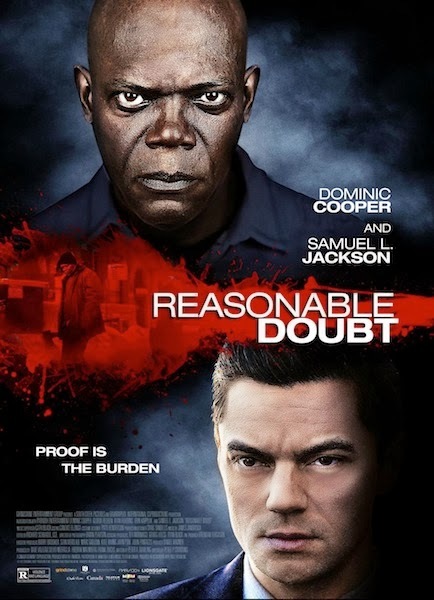 Plus, with Samuel L. Jackson as one of the main characters have pretty much convinced me to really watch the movie. He’s a great actor as far as I know – and movies I’ve watched. After I watched the film I immediately told my Mama to watch it, and when she did she actually said “it’s been a long time since we’ve watched a movie like this...” A movie that has a good twist, an unexpected twist but smart one and made the whole story of the movie worth it. Don’t expect that Samuel L. Jackson will go Captain America on this movie, this movie is more on the story, the revenge, the justice and not an action movie though there are guns involved and some murder weapons but there’s not much action going on. It’s a crime and thriller movie, there could be a bit of drama but it’s more on crime and justice. Some of the people who have already watched the movie were actually disappointed but I think the movie is pretty good. But surely, it’s not that type of movie that you’ll lost track of, there are some movies out there that there are some parts that you can let yourself be disturbed, but this one you may want to play back again the part that you’ve missed due to some disturbance – or maybe ask someone “what did he said?”. It’s logical story and has “reasons” on why things happen, what happen, what’s the connection of these people to what happen. They even show what is the connection of the scene on the beginning of the movie to the whole story, which is really good – some movies left some part out. I also applaud the writer of the story, the characters are smart. Some writers make their movie characters stupid or dumb sometimes that you may really hate the character. In this movie, the detective, the suspect and the lawyer is smart. Overall, it’s an above average movie. So I want to rate it with 3.8 stars out of 5 stars. I think the IMDB is rated very poor, I don’t understand why. Maybe they expected way too much from the movie and the character played by Samuel L. Jackson, but they shouldn’t and you should not. When you watch the movie, pay attention to details and the story so you would get what’s going on. I’ve watched the movie twice because when I first watched it, I have to leave it pause for hours since I was doing something important. There’s no bed scene, there might be some parts that they should not watch (bloody stuff), so I think it’s better to watch it with them if you’ll let them watch this movie since it’s a RATED R movie. NOTE: R — Restricted. Children Under 17 Require Accompanying Parent or Adult Guardian. If your kid will get who did who somewhere in the middle of the movie, then your kid is smart and observant. I would say, if you love crime movies or shows, if you want logic movies, then better watch it. If you like action, and expect a lot from Samuel L. Jackson in this movie then skip it. If I give you some spoilers you might have an idea of the whole movie already. But anyway, if you insist go on and read. In our spoiler alert, I’ll just share what are my thoughts on the character’s situation but then it may reveal the story, so sorry for spoiling the movie. Atty. 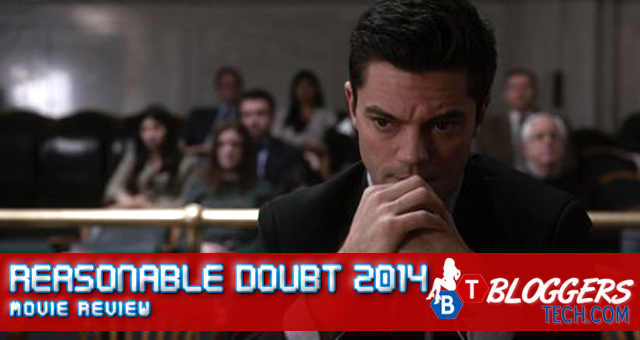 Mitch Brockden (Dominic Cooper) is actually innocent and should not feel guilty of what happened, other than drunk driving. If you’re a lawyer working for the DA, maintaining your status and clean name, you would’ve done the same but as for an ordinary person like me I think I would’ve stayed. 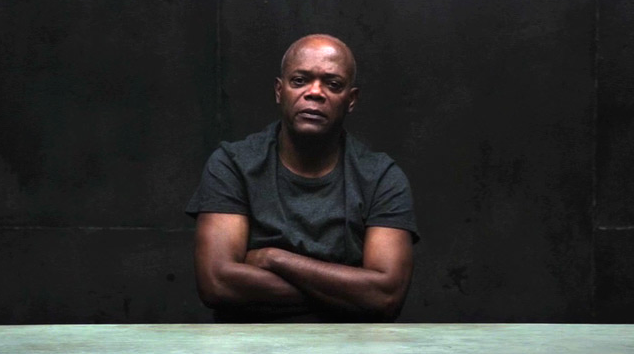 As for Clinton Davis (Samuel L. Jackson), I totally understand his side. Thanks to him a little girl was safe, but then the lesson here is not to put justice on our hands though it may look like to you that justice system is not fair but just be cautious on everything.